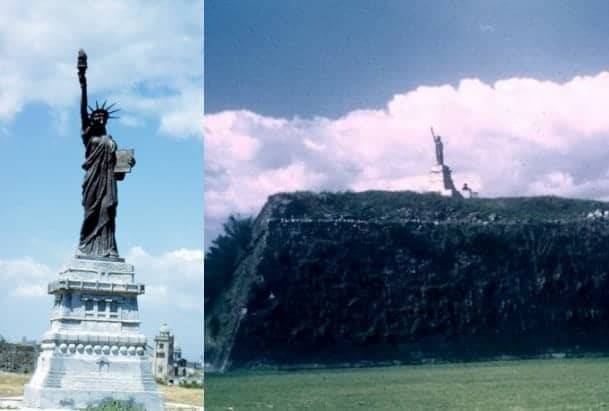 Whatever Happened To Manila’s Statue of Liberty? 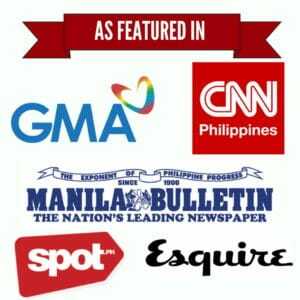 It was a landmark in Manila from the 1950s to the 1970s. But where is it now?